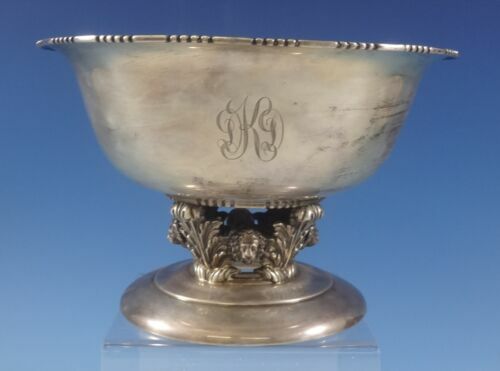 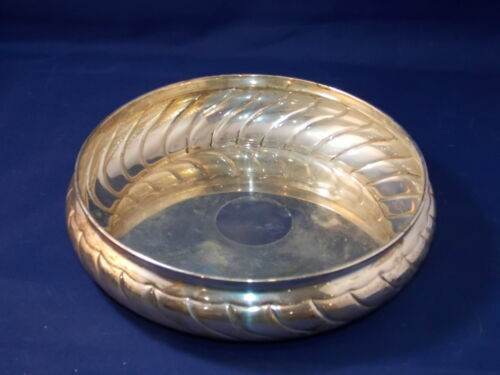 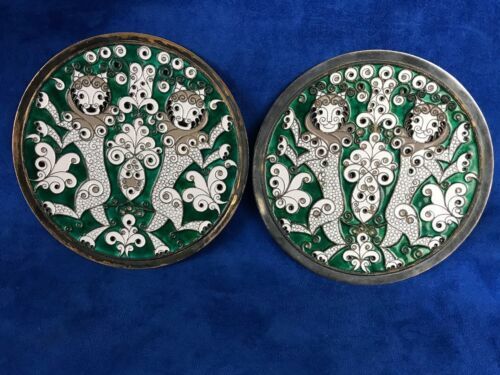 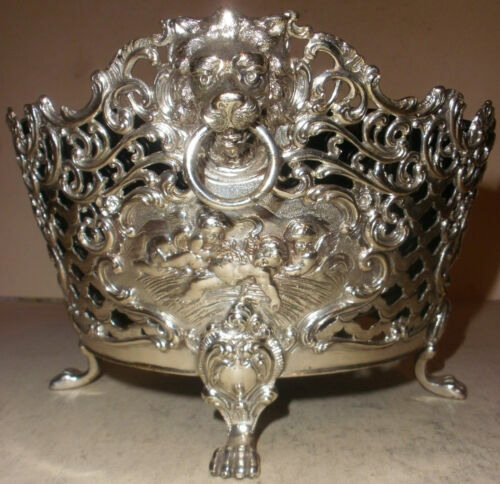 $59.99 (1 bid) 1919 DECO LION PAW STARBURST ROCKFORD QUADRUPLE TABLE MIRORR PLATEAU LAKE12"
$9.72 (8 bids) A Beautiful Antique Silver Plated on copper Punch Bowl And 6 Cups.lions heads. 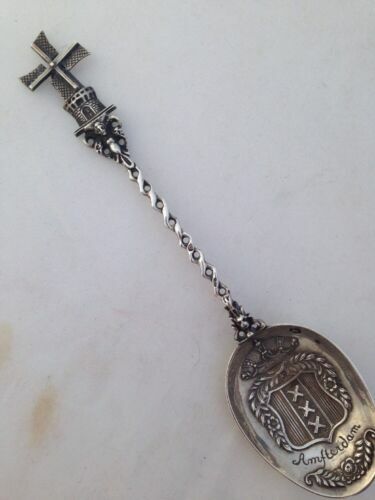 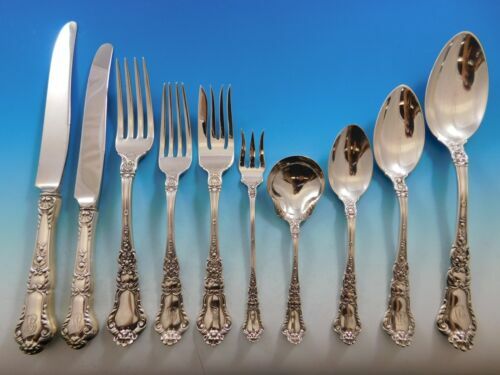 $229.0 Lion by Frank Smith Sterling Silver Place Soup Spoon 7 1/4"
Buy: $425.0 William Eaton Sterling London 1822 Wine Bottle Caddy Coaster Lion Passant 6"
$200.48 SILVER SOUVENIR SPOON WINDMILL SPINS AMSTERDAM NETHERLANDS LION PASSANT 7 1/2"
$89.99 F B Rogers Silver Plated Swivel Lidded Footed Butter Dish Lion Head Claw BOX EX! 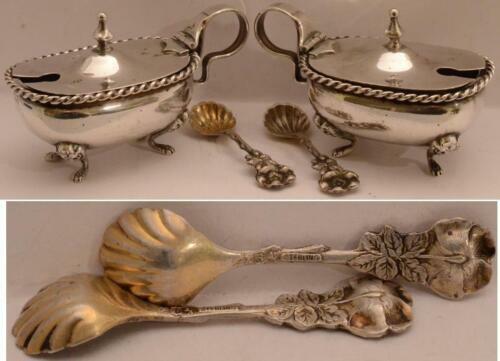 $149.0 Silver Plate Lion Sitting on a Large Self Plinth 10"
$989.0 Shiebler Sterling Silver Fish Serving Set 2pc GW w/Lion Crest & Fork Pcd 12 1/2"
$44.44 5 ANTIQUE STERLING SILVER TEASPOONS W LION WALLACE? 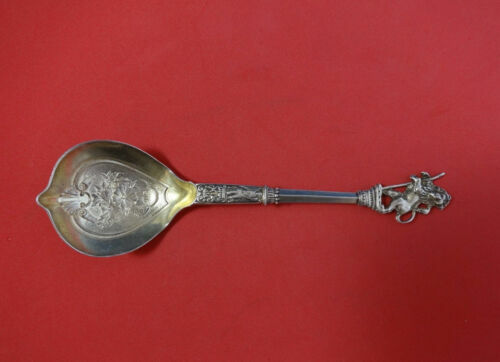 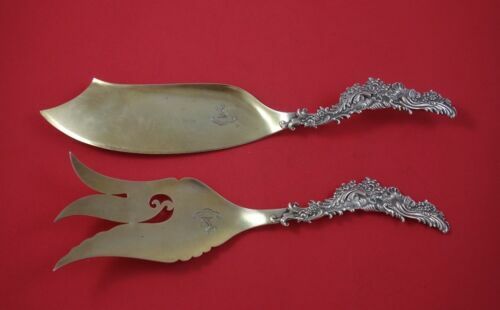 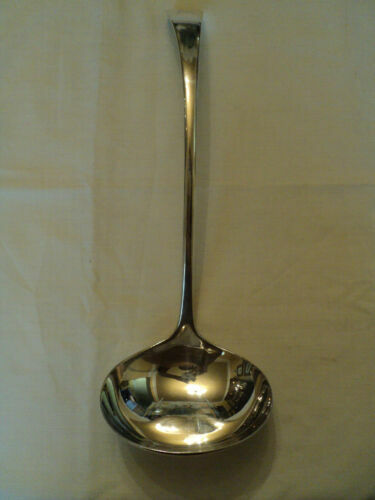 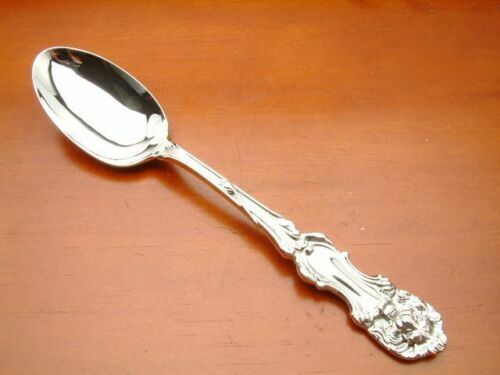 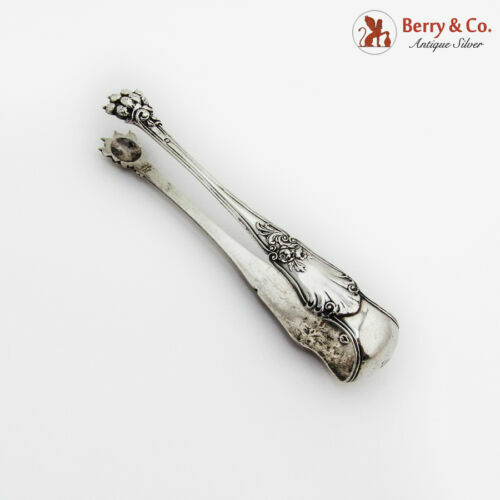 $389.0 Number 610 by Gorham Sterling Silver Preserve Spoon Vermeil w/Lion Finial 7 3/8"
$259.0 Lion by Frank Smith Sterling Silver Serving Spoon 8 1/4"